We had such a lovely time with Laura + Brian on their wedding day! 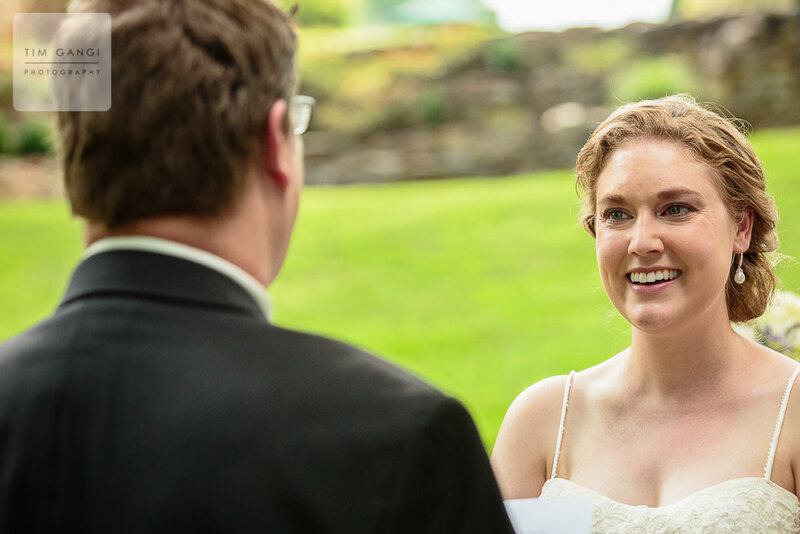 Bally Spring Inn was the perfect backdrop for their photos, with lush greenery and a rustic barn. We met Laura last year while we were photographing her sister's wedding, and the rest is history. It was so nice to see her family again and to finally get to meet Brian's. We wish them a lifetime of love and happiness!